Great coffee. Anywhere you are. We provide premium coffee catering services for all kinds of occasions including weddings, private parties and corporate events. 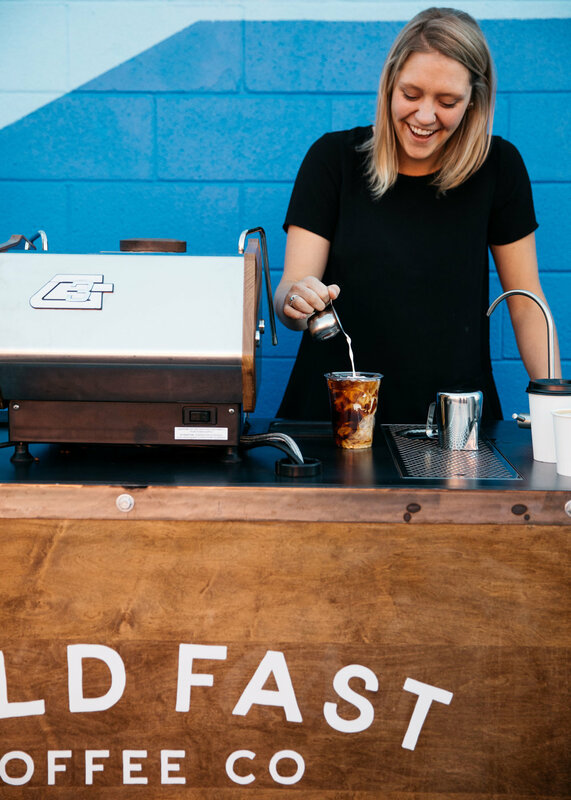 Let our team treat you and your guests to a delightful coffee experience in whatever setting you choose with our coffee cart. 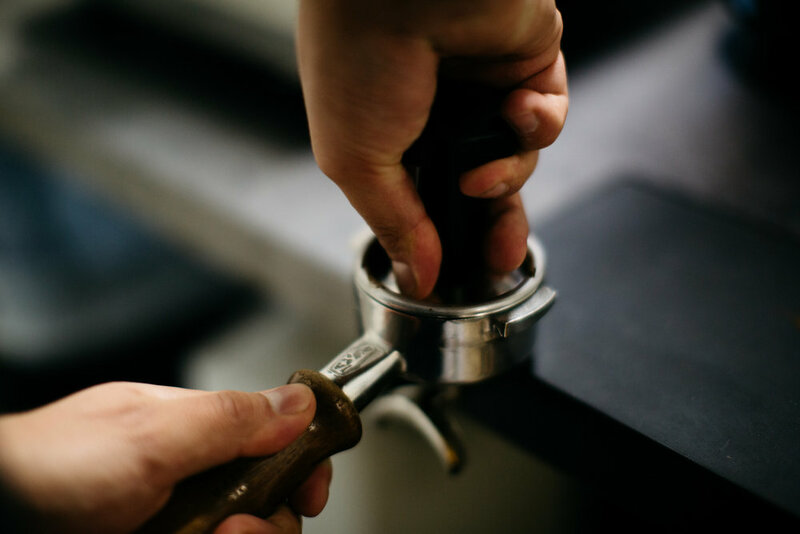 We’ll work with you to create the perfect menu to feature your favorites from our extensive offerings of espresso, coffee, chai, tea and more.